How to buy ethereum easily and safely guide. 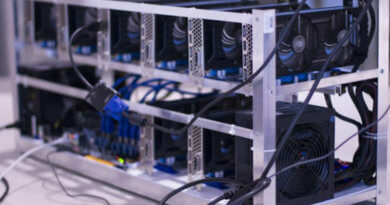 There are a lot of cryptocurrency and each one have different ways obtaining it. If you know how to buy bitcoin it doesn’t necessary mean that you also know how to buy ethereum. There are some bitcoin selling sites that doesn’t sell ethereum. 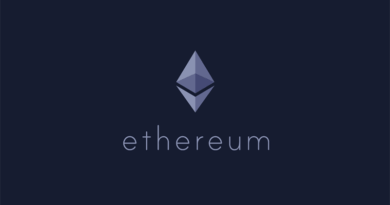 If you plan to invest and buy ethereum that are a lot of eth wallet you can use for free. Myehterwallet for online wallet and an offline wallet made by ethereum.org. Offline wallet need to sync with the ethereum wallet before you can use it. If you are investing only a small amount you can use these ethereum wallet. If you are going to invest a large sum of money you need a more secure ethereum wallet. 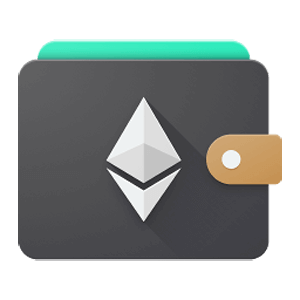 Ethereum paper wallet is free. You only need to general your wallet address and print it on a piece of paper. It is easy to make this wallet and safe because you’re the only one holding your wallet keys. Here is the current ethereum price. If you ever want to buy ethereum today the ethereum price widget will display the current eth price for today. The price updates every 5 minutes. Etoro – is a trading platform that allows contracts for difference (CFD) you can use to buy ethereum. It is the first successful social trading platform where other members can copy successful traders. If a successful trader bought stocks or shares, other members can also follow him hoping for to gain profit. You can also buy bitcoin, ripple, ethereum classic and litecoin. Minimum deposit in order to buy these alcoins is $200. You can use your credit card of bank trasfer to fund your account. Coinbase is a cryptocurrency wallet you can use to buy or sell bitcoin, bitcoin cash litecoin and ethereum. You need to register and account. Minimum purchase is $5 using your credit card. Coinbase is only open for Europe, United Kingdom, USA and Australian countries. Bitpanda is a Austrian company that specialise in buying and selling of cryptocurrencies. You can start buying ethereum by funding your account using your bank or credit card and the minimum deposit is $25. Exmo is a cryptocurrency trading site where you can trade your altcoins. 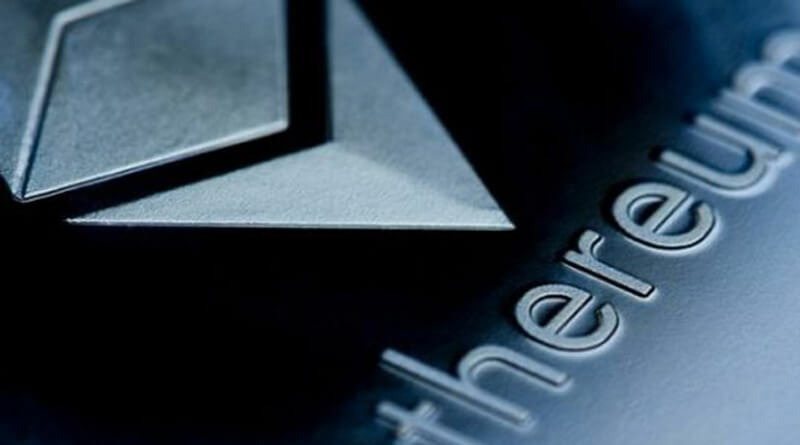 Members can also buy ethereum by funding their account using perfect money, payza, okpay, neteller, advcash, payeer, money polo and cryptocapital. Minimum deposit should be at least $1 and maximum of $10,000. After you buy your ethereum you can immediately withdraw it and transfer it to your wallet. livecoin – I been trading since 2014 and livecoin is one of my favorites because it is easy to use and pays. You can trade different altcoins and withdraw it with payeer, capitalist, qiwi, advcash and perfect money. If your want to add funds to buy ethereum to your account you can use this gateway. If you finish with your ethereum order you can withdraw it immediately to your wallet. February 8, 2018 Admin Comments Off on What is Ethereum?